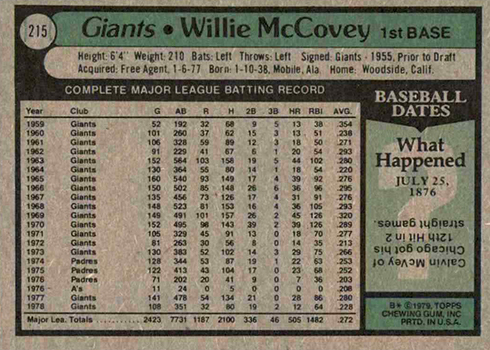 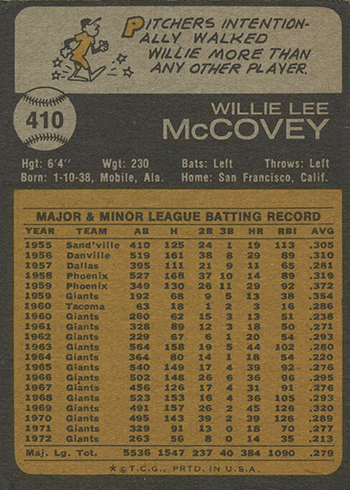 At the plate, Willie McCovey was a monster. 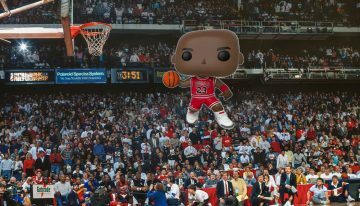 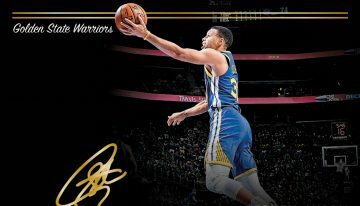 Whenever he stepped up, anything could happen. 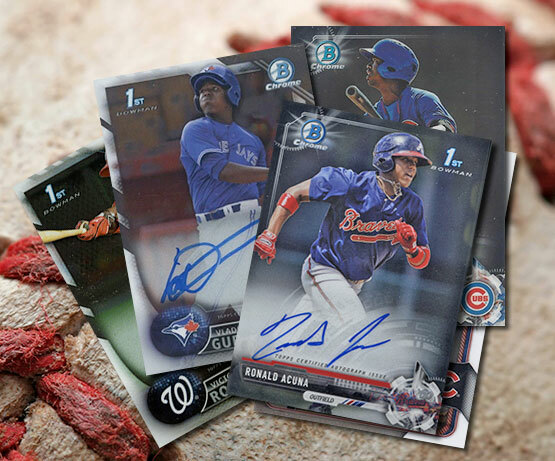 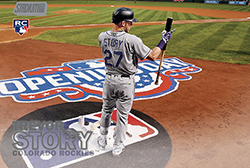 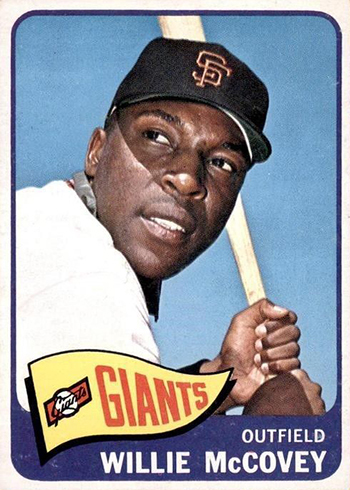 Over the course of a career that lasted more than two decades, Stretch became one of the greatest hitters baseball has ever seen. 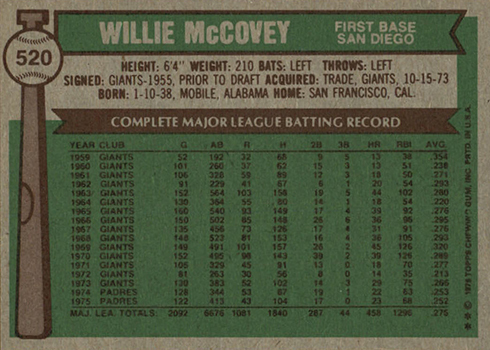 His career numbers include 521 home runs, 1,555 RBI, .889 OPS and a 64.5 WAR. 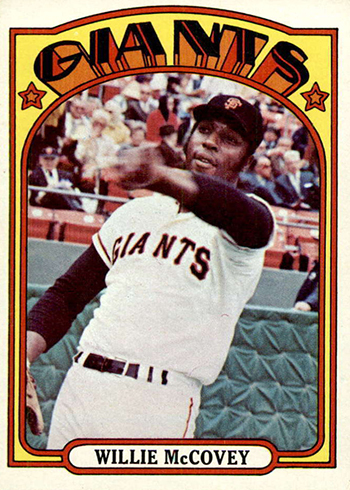 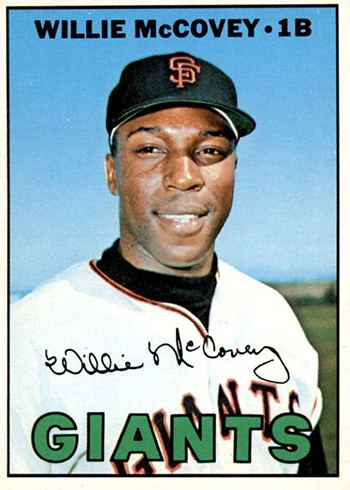 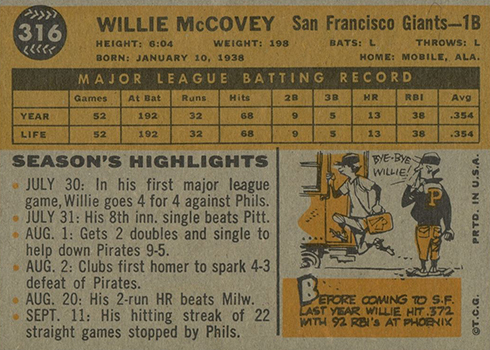 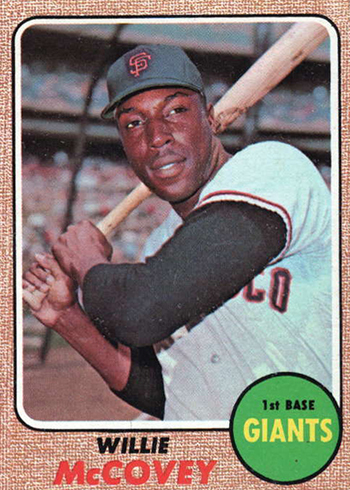 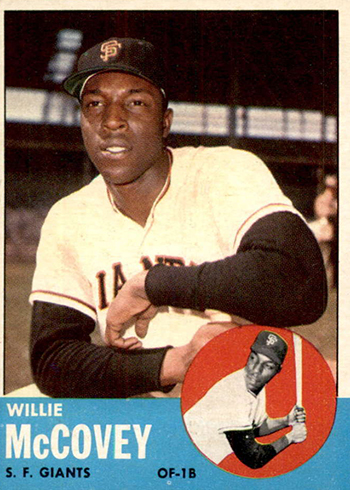 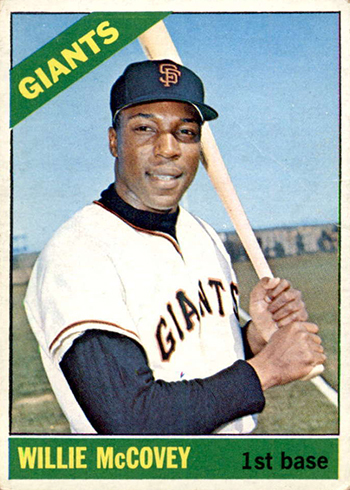 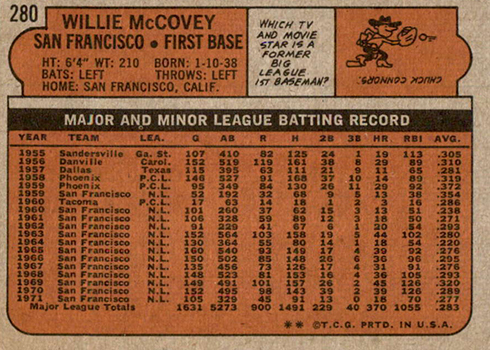 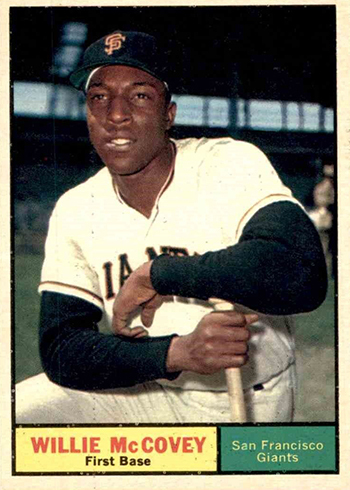 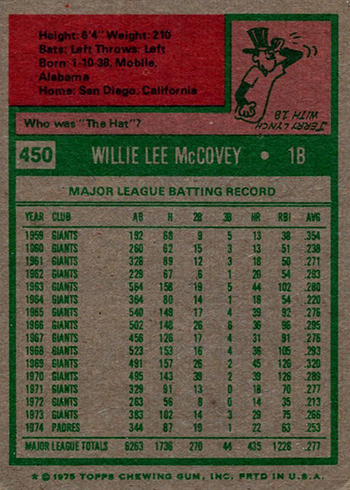 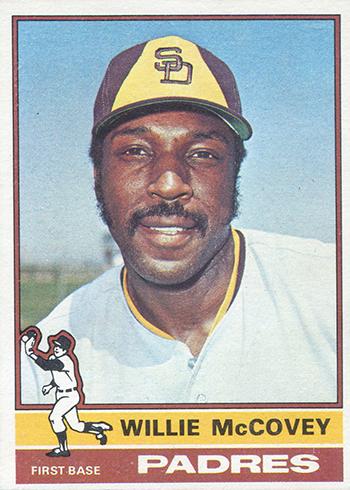 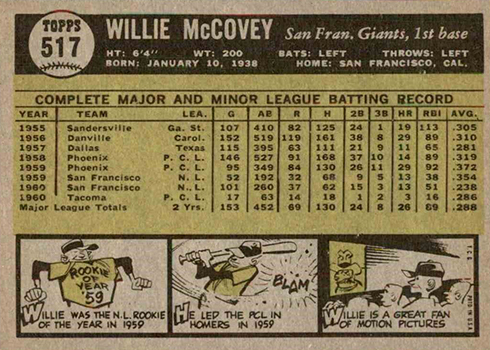 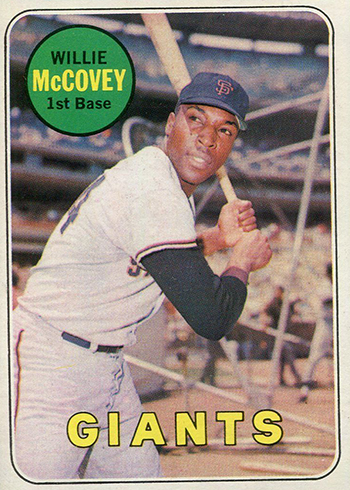 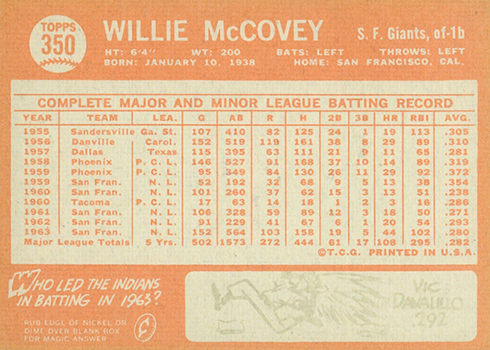 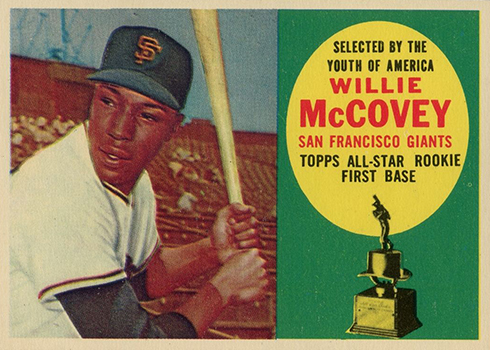 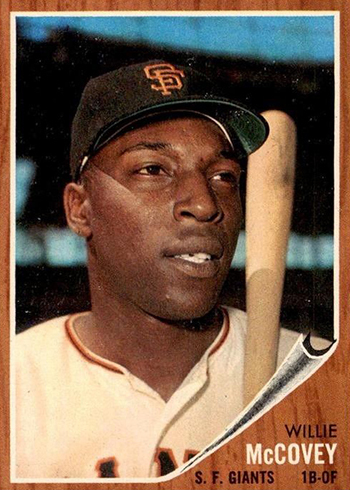 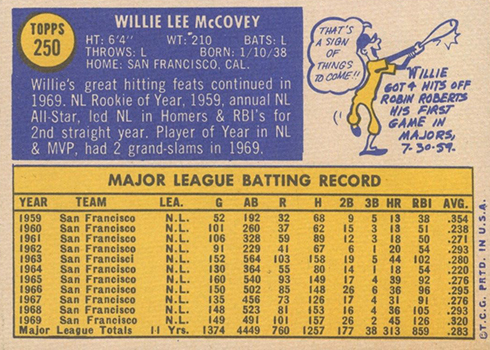 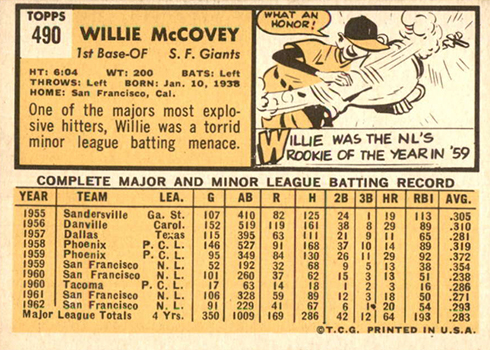 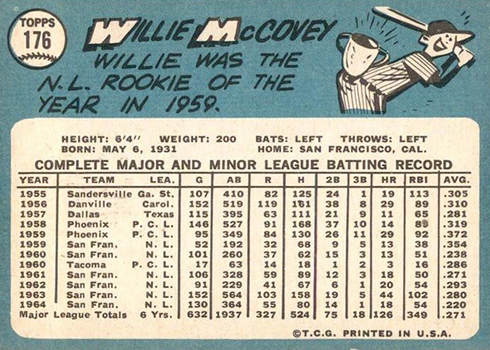 Needless to say, Willie McCovey cards remain favorites for many from the 1960s and ’70s. 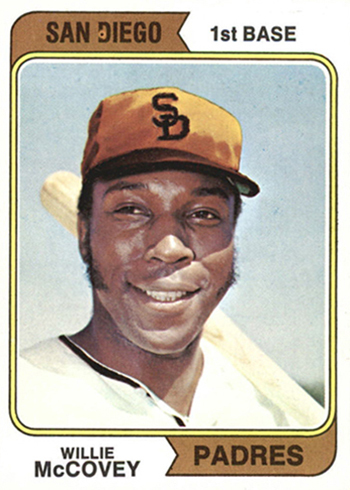 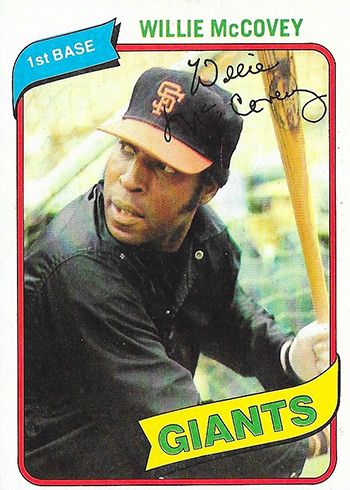 But McCovey was more than a massive presence on the field. 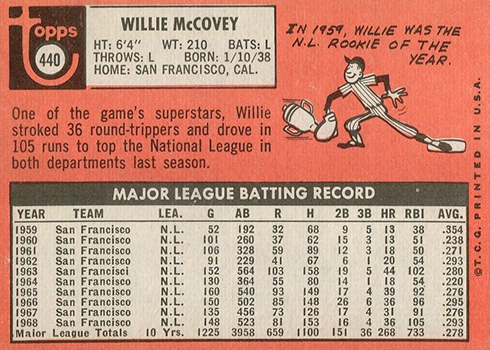 He was regarded as a leader off of it. 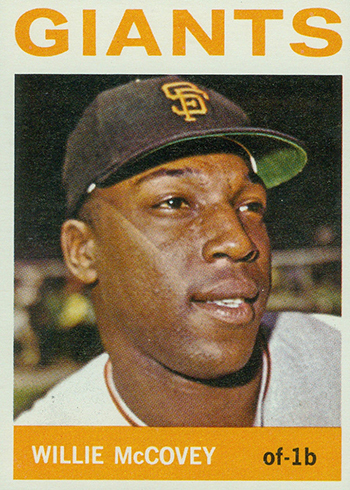 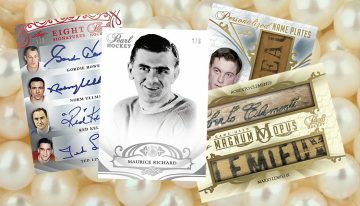 In the decades since his retirement, he acted as a mentor for many Giants coming up and remained active with the team where he could. 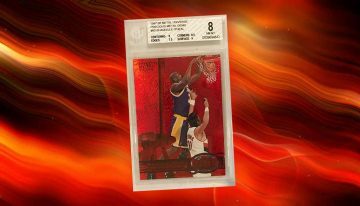 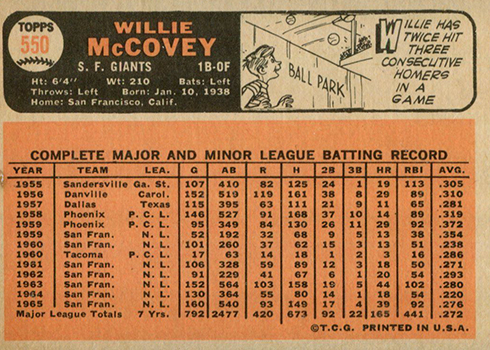 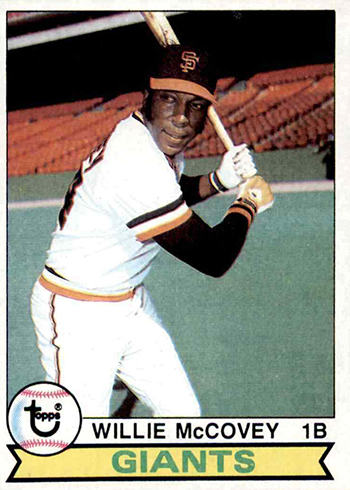 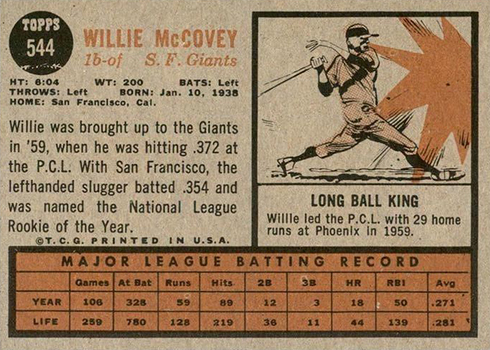 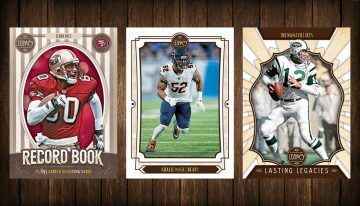 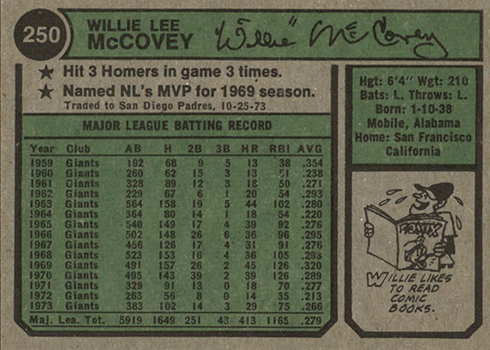 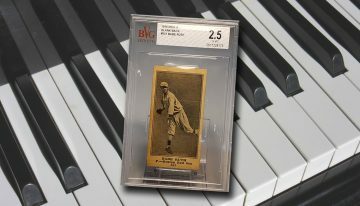 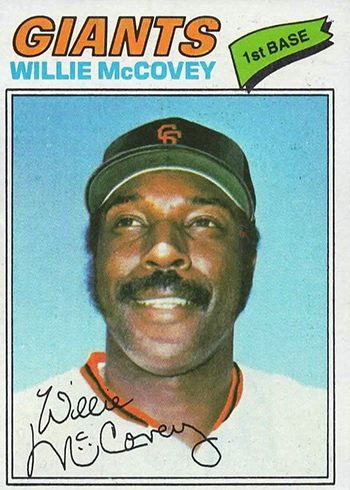 For collectors, there are thousands of different Willie McCovey cards out there. 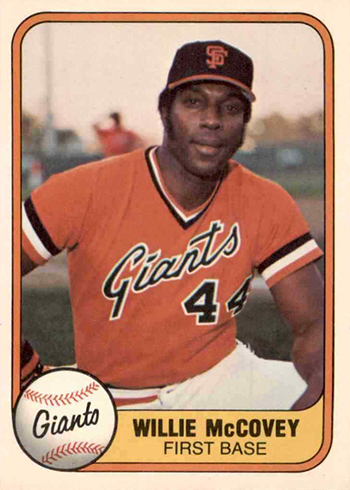 That said, the vast majority of those have come after his retirement and include plenty of parallels. 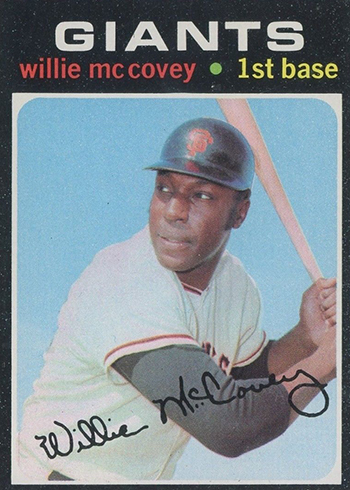 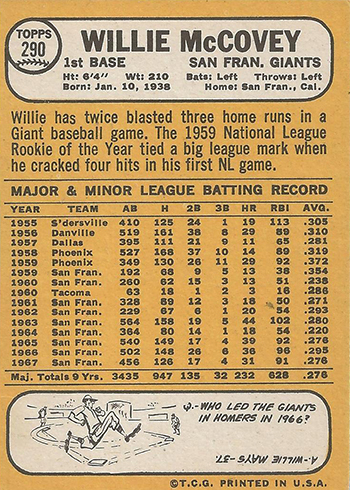 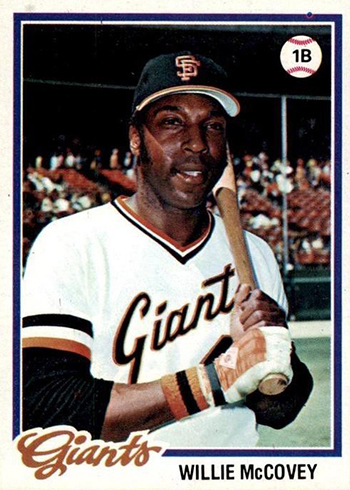 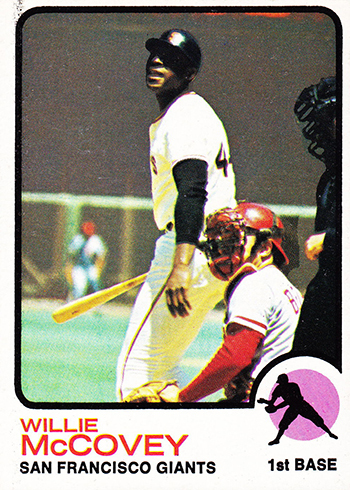 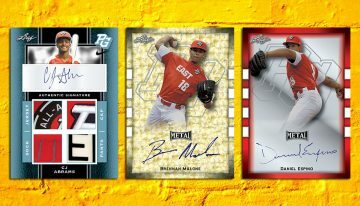 The most iconic Willie McCovey cards are those that came out while he was playing. 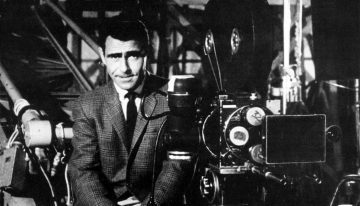 His career lines up perfectly to showcase the sets and designs of the ’60s and ’70s. 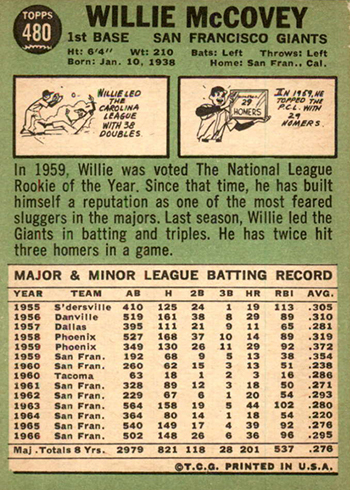 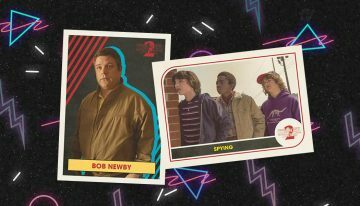 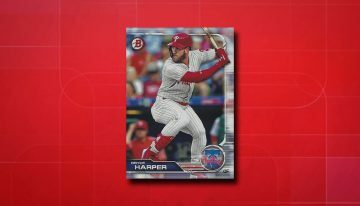 It starts with his Rookie Card in 1960 Topps Baseball and ends with his final card from 1981 Fleer. 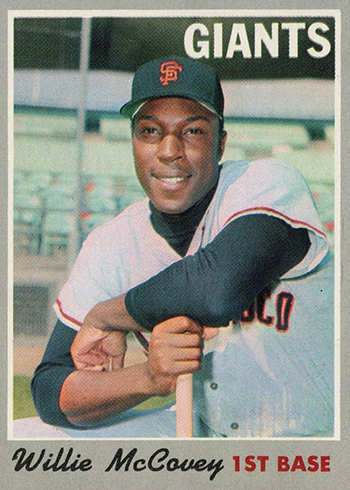 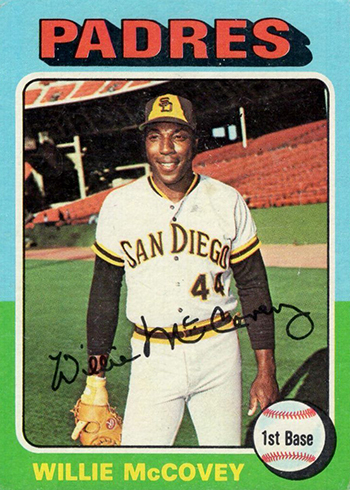 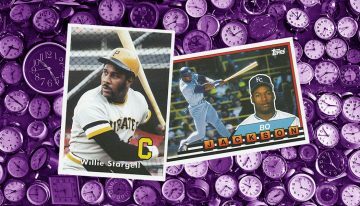 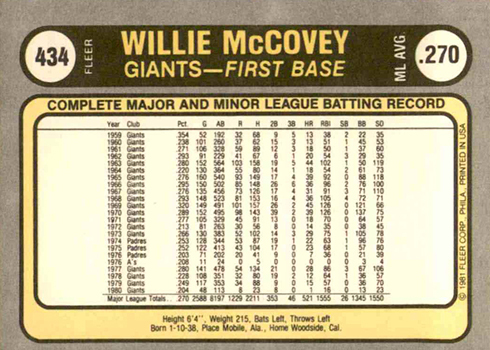 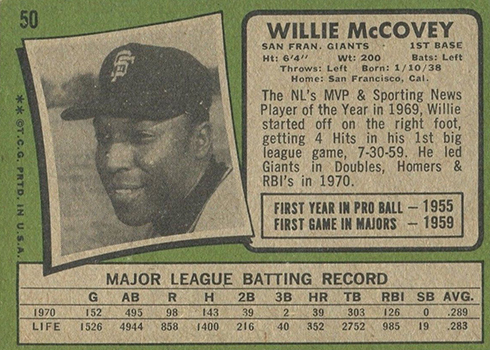 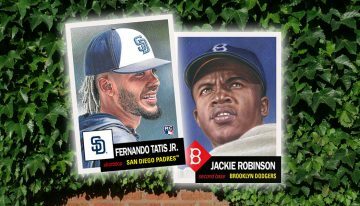 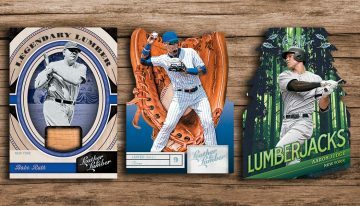 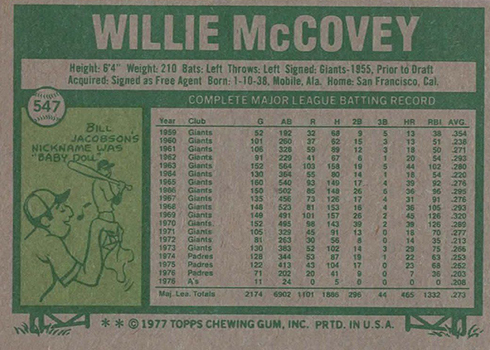 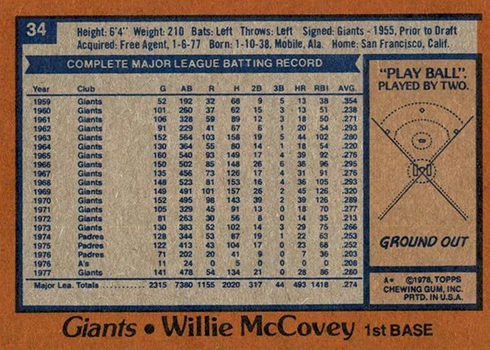 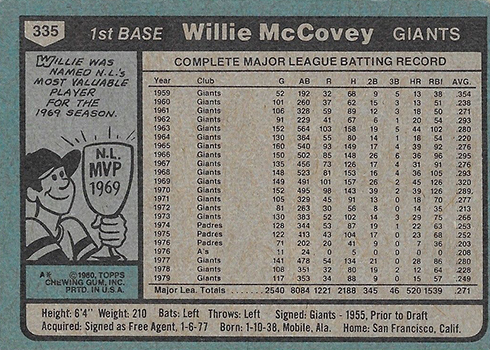 The following gallery covers the main Willie McCovey cards released during his career from Topps (and a hint of Fleer at the end). 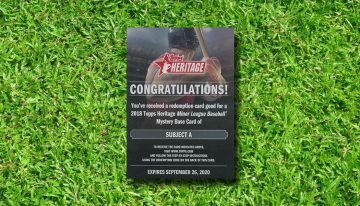 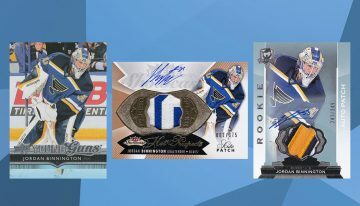 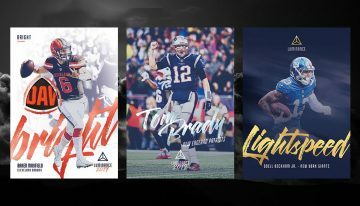 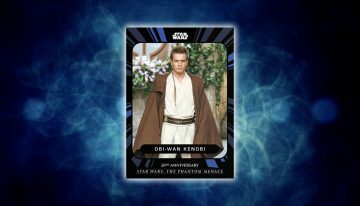 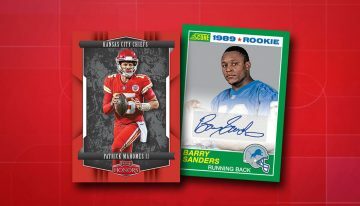 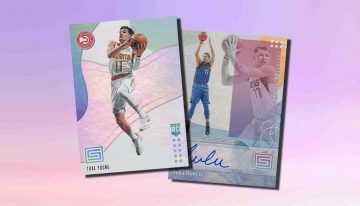 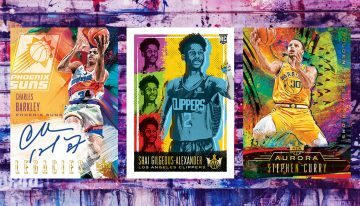 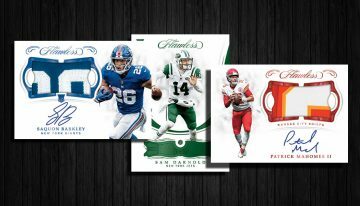 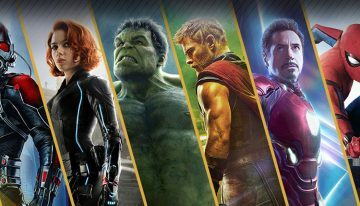 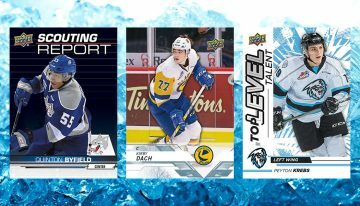 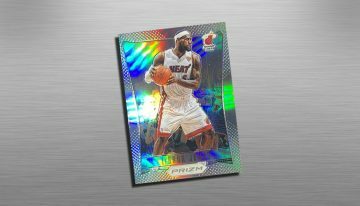 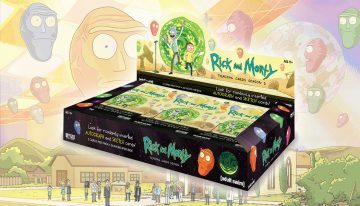 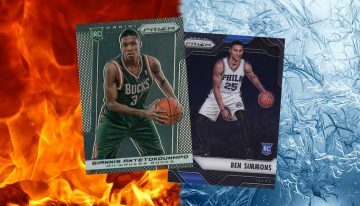 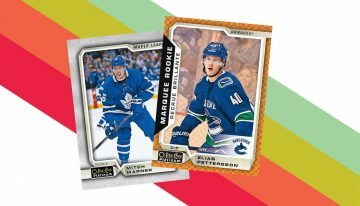 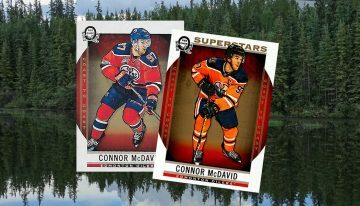 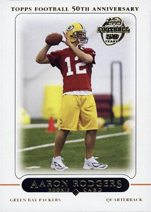 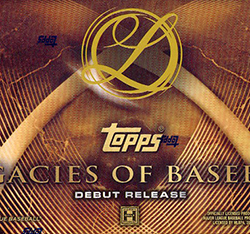 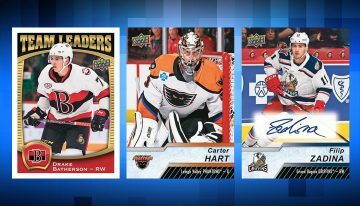 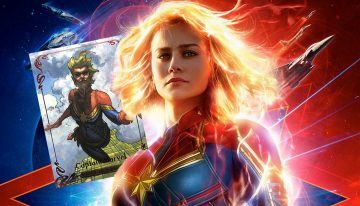 It’s limited to only his main player card from each year and not subsets, inserts or other issues.